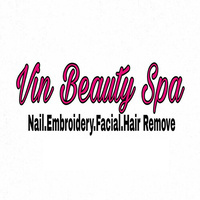 Meet beauty need and be pampered at Vin Beauty Spa. 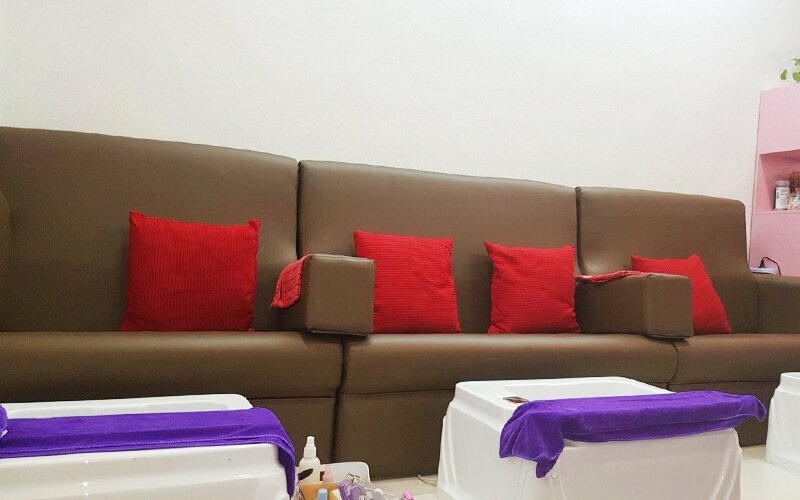 With various types of manicures and pedicures, Vin Beauty Spa seeks to provide clients with beautiful nail beds for any occasion. Offering clients a library of rainbow colours, Vin Beauty Spa boasts of its variety and flexibility in being able to meet each client's needs.